Doctor’s Best Celadrin Complex with Glucosamine is rich in in Glucosamine and Celadrin, and helps to improve the structure, function and flexibility of joints. 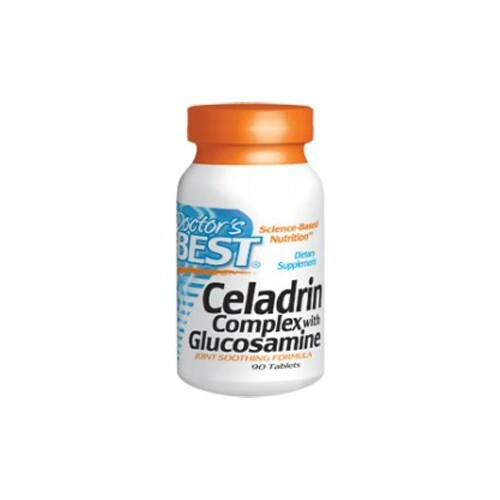 Doctor’s Best Celadrin Complex with Glucosamine is rich in Glucosamine and Celadrin. It is able to provide the combined effects of the two substances along with a known mixture of fatty acids in order to improve the structure, function and even the flexibility of joints. Directions One tablet three times daily. Take with or without food.